On a clear day you can see as far as Point Reyes from this park adjacent to the Marin Headlands. Trails loop through groves of eucalyptus and bay laurel. In the spring you will find lupine and California poppies. In summer, the grasses turn golden, and by late summer you can find fennel, sagebrush, and blackberry bushes. The Valley is most easily accessed by parking alongside Tennessee Valley Road. Trails are varied and loop through mixed woodlands to a pond that flows vigorously in the rainy season and trickles away to nothing by late summer. The trail loop begins on the single-track Oakwood Valley Trail and finishes on the broad Fire Road Trail. The trail can be taken in the other direction as well. Former inhabitants of Oakwood Valley planted eucalyptus trees to mark boundaries and serve as windbreaks. Unattended over the last 20 years, these trees have grown into dense groves and have displaced oaks and local flora that serve as habitat for coyotes, butterflies, and other fauna. Eucalyptus also posed the threat of fire as the aromatic oil secreted by its leaves is highly flammable. The trees have been since removed and replaced by native plants. Oakwood Valley, just north of the Marin Headlands, is home to the largest stand of oak and bay forest in the Golden Gate National Parks—providing habitat for over 500 plant species and hundreds of animals. In the 1960s, this site was at risk of being developed into a country club in conjunction with the Marincello plans for the Marin Headlands. 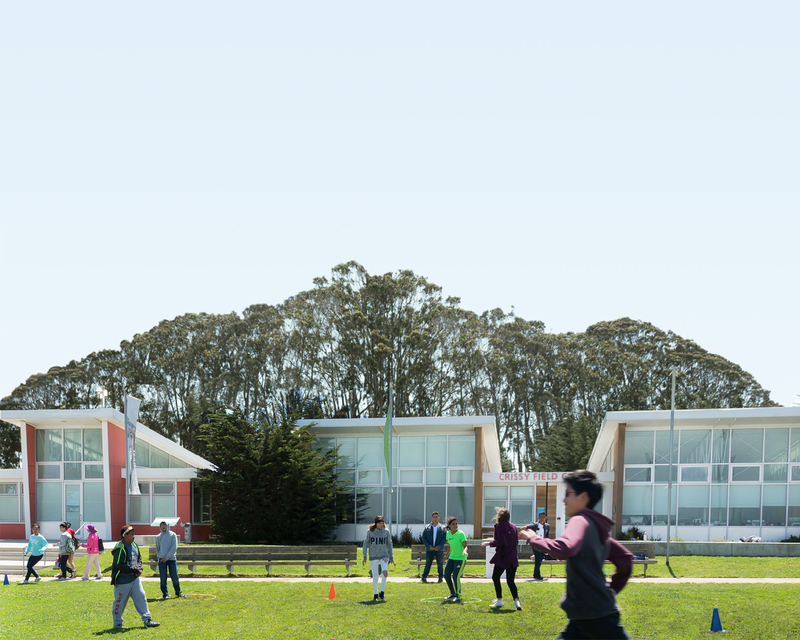 Thanks to the advocacy and leadership of local community members, the development was halted, and both Oakwood Valley and the Marin Headlands became national parklands for all to enjoy. In 1993, the Parks Conservancy launched a volunteer program to assist with habitat restoration efforts at Oakwood Valley—a program that continues to this day. Invasive species such as French and Scotch broom, eucalyptus, Monterey cypress, acacia, and Monterey pines displace native grasslands and threaten the health of the unique, sensitive oak and bay woodland ecosystem. These invasives also increase fire risk by adding to the fuel load. Restoration involves removing large populations of invasive vegetation from the area and revegetating affected areas with native plants to improve habitat health. Today, thanks to the efforts of the local community to protect and care for this site, visitors to Oakwood Valley can enjoy a loop trail through native grassland and mixed woodland habitat, with stunning views from the top—spanning as far as Point Reyes on clear days. Learn more about habitat restoration efforts at Oakwood Valley, and how you can get involved.